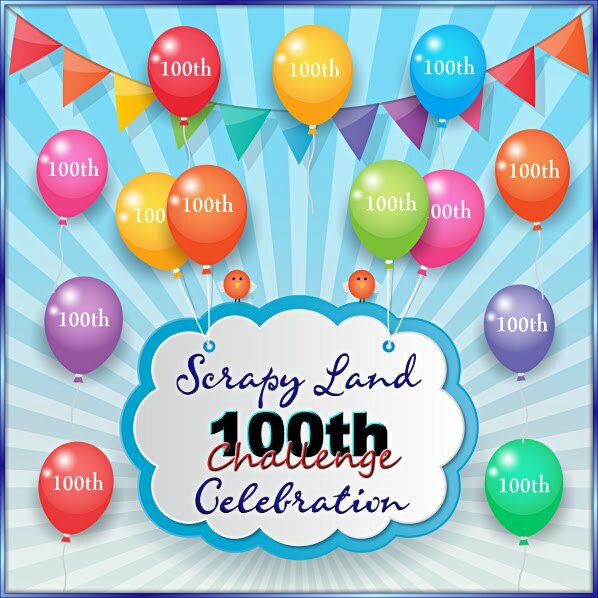 Sherrie Scraps with passion: Thank You and Karen's Birthday Blog Hop Winner!!! Thank You and Karen's Birthday Blog Hop Winner!!! Hi Everyone!! I hope your having a wonderful week so far! It's been pretty cool here the last few days. It actually feels like fall is in the air especially in the mornings. Crazy to think it's right around the corner! I had a little time in my craft room today...yeah! So, I thought I would share a quick thank you card that I made. The card base is 4 3/4 x 4 3/4 and the base layer at 4 5/8 x 4 5/8. The pretty pattern paper is from American Crafts-Garden Cafe. The label is the Spellbinders Classic Scalloped Rectangle and the Spellbinders Classic rectangle which that layer was embossed with the divine swirls folder. I added a 1 3/4 piece which I embossed also with the divine swirls folder along with a border flower punch by fiskars. I added a satin double bow and beautiful fabric flowers from Recollections. The sentiment is from Inspired by Stamping ~Heartfelt Gratitude set and the pearls are from Recollections. This is gorgeous Sherrie!! Love the color combo and beautiful flowers and bow!! Another stunner!! Congrats to Nana on winning!!! Sherrie, this is so pretty, I love the red! That bow is perfect!! Such a beautiful card...that background paper is so pretty! Very nice card! I like the idea. Pretty TU card, and congrats to your winner! Sherrie the layers in this design are magnificent. I love how they build from the matted papers, up to embossing then a spectacular flourish with the bow and flowers! Sherrie, this card is just gorgeous! Love the Recollections flower,the pretty stamp, and all the detail! Beautiful card Sherrie, congrats Nana. Such a lovely card! The colors are so bright and cheerful and the flowers are wonderful! As always, I love all the fabulous layers - you know how to stack those layers just perfectly! Beautiful! Absolutely a stunning card. I love the colors used. The added flower really makes the card love it. 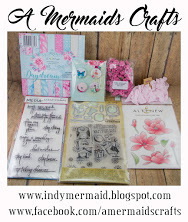 Thank you so much for the giveaway for Karen's Birthday blog hop. Very excited to have won. Just emailed you my info. Beautiful card...I love the papers and colors! Beautiful card Sherrie! LOVE the flowers! Sherri you are simply amazing, I love how you are not afraid to use color and also that you CAN use color the right way! Beautiful , Beautiful , Beautiful!!!!!!!!!!! Beautiful card sherrie!! Love the warm colors!! This is GORGEOUS! I love love love love the colors and those flowers!!! And CONGRATS to Nana!!!!!! Congrats to Nana! Love your card. Gorgeous Design and Colors. This is stunning Sherrie, the flower & bow are so pretty! this is beautiful, the flower and ribbon are stunning, thanks for sharing with us at mefy! Sherri!!!! 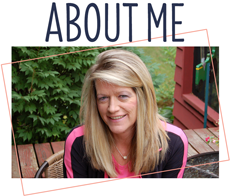 I would love if you dropped over to my blog today, I have very exciting news!!!!! Super gorgeous. Love those flowers. Wow is this brilliant!!! Those flowers are gorgeous! How did I miss this? Sherrie, this is BEAUTIFUL! The flower and bow are just GORGEOUS! Sure hope you are doing ok. I know how busy you must be! I can't believe Arya is 9 months old - My goodness where does the time go? Take care my sweet friend! I love It and I love the colors. You have got ot be the queen of double bows How awesome is this card. It is absolutely stunning. Love your card. Thanks for joining us over at ME4Y. Your card is just so sweet! I love it! Sherrie so beautiful love that flower think I have some of those in my stash ha ha now I will be on a mission to find them. Love the background paper and of course you wonderful bow. Don't post this: Hey Sherri! Thank you for your lovely comment on my blog yesterday... I just came in hoping to see a new post by you but I know how busy you have been lately .... I just wanted you to know that I started my 200th follower celebration today!! 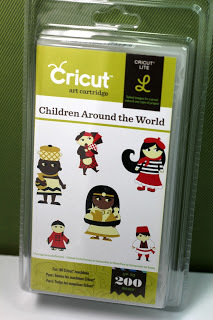 I am giving away a cricut cartridge and 5 people will win a digital! I don't want you to miss out... hope to see you there! Beautiful card. Love the flowers. I love your signature bow. Your card is beautiful, love it. Gorgeous!!!! Those flowers are so rich and stunning, love them!!!!!! Happy Birthday Diana Blog Hop! !